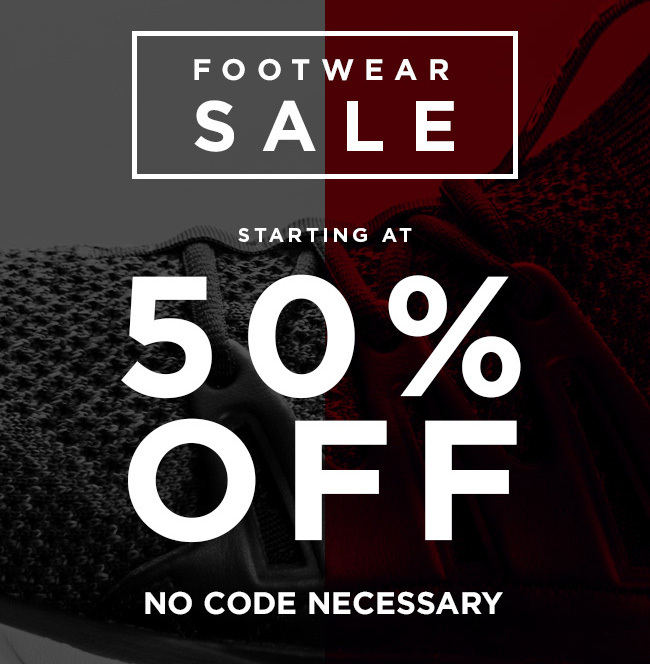 Right now you can save 50% of more off tons of kicks. Sale includes tons of adidas, Jordan Retro 3 Wool and Cyber Monday, and Puma x Big Sean Clyde Signature. No coupon needed.